What Exactly Is On-site Staffing Management? You may have heard of on-site staffing management, but not knowing specifically what it means. Here’s a quick overview. Many companies bring in a large number of temporary staff to cover busy seasons or special projects. Obviously, an influx of employees can put a strain on any organization’s HR Department. This is where on-site staffing comes into play. With an on-site staffing management program, an employment agency places a dedicated coordinator on a worksite. This on-site manager serves as an extension of the existing Human Resources department. The coordinator and/or the on-site team supervisor all daily administrative duties associated with the temporary workforce. Most human resource departments are not able to handle a workforce that fluctuates by hundreds of employees. The additional responsibilities can result in burnout, oversights and mistakes. A management solution, however, focuses solely on the temporary staff. An on-site coordinator can bring in an appropriate team to effectively oversee all aspects of operation without putting unnecessary stress on an organization’s regular employees. Working with temporary employees is different than working with full and part-time permanent staff. On-site managers recognize the unique needs and challenges of temporary workers. They know how to fill positions faster and get temps up to speed as quickly as possible. Their experience and knowledge help to ensure a company’s success. On-site coordinators understand the ins and outs of a temporary setting. As skilled consultants, they can provide valuable insights. They may track and analyze production techniques to improve results, suggest more cost-effective orientation techniques or identify potential compliance issues before they become a problem. Could You Use Help Managing Your Temporary Workers? If you are ready to get started, Contact United Talent Staffing Services today! We work with top employers in Norcross, Hiram, and Fayetteville GA, West Virginia, and the Tri-State area, and we would be happy to design a customized recruiting solution based on your business’s unique needs. 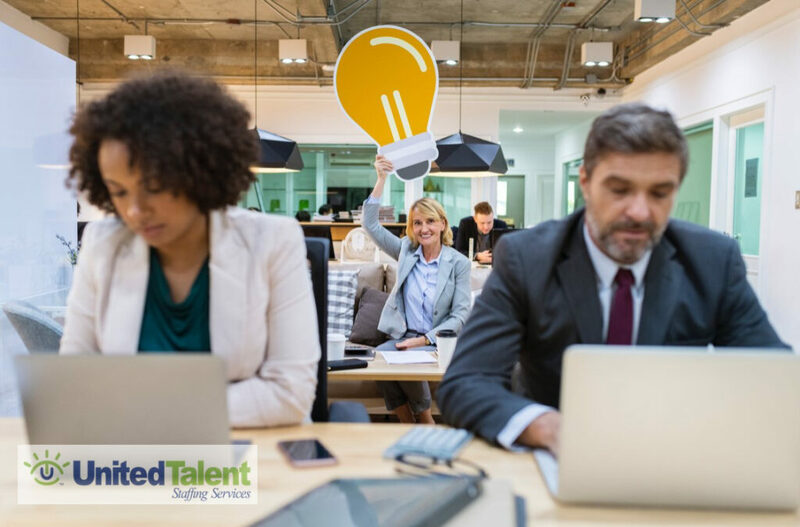 Posted in News Tagged Charleston Employment Agencies, Charleston Staffing Agencies, Charleston WV Employment, Employment Huntington WV, What Exactly Is On-site Staffing Management?